Facebook acquired Oculus Rift because Mark Zuckerberg believes it can be the next communication platform after mobile. Strategically we want to start building the next major computing platform that will come after mobile… There are not many things that are candidates to be the next major computing platform. [This acquisition is a] long-term bet on the future of computing. I buy into the vision of virtual and augmented reality. I agree that Oculus Rift, or something like it, will eventually one day after much trial and error become a new communication medium. But let’s not kid ourselves. That vision hasn’t yet been realized — Oculus Rift is still closer to a niche hobbyist proof of concept than the next iPhone. What if it does end up being the next iPhone, the device to jumpstart the mobile revolution and make its creator the most valued company on earth? Then surely $2 billion is a fair price to pay. 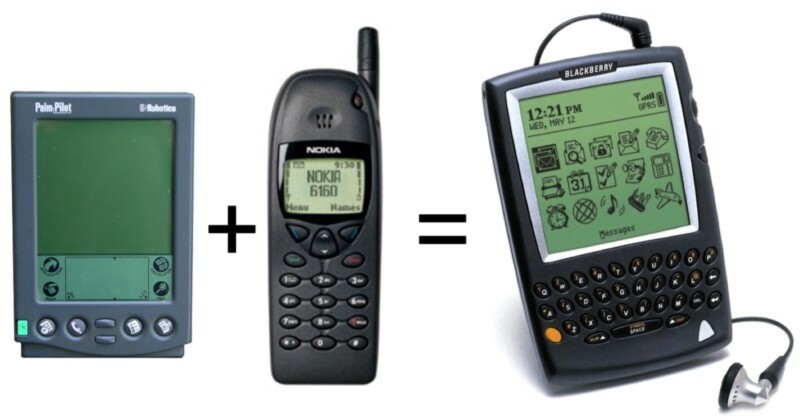 The problem is we don’t really know whether Facebook bought the next iPhone or Palm Pilot. The latter, a niche hobbyist device that predicted but did not realize the mobile revolution. Let’s frame this from a VC lens. A VC would pay big money for a company that has achieved product-market fit and simply needs resources to scale. Until you get to that point, the company should continuously experiment in search of it. Has Oculus Rift achieved product-market fit? Is Oculus Rift in its current form something the average person will “get” like they did the iPhone, and pay a profitable amount for? 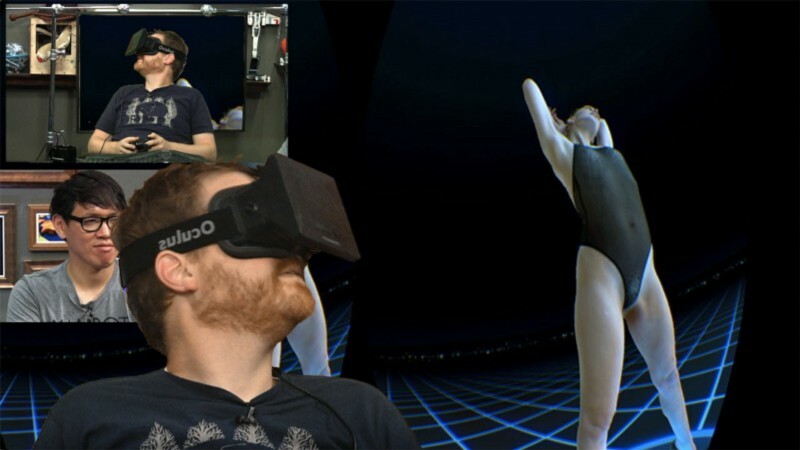 Oculus Rift is cool, but it’s not yet there. The company is still trying to find that product-market fit for the masses. Is this ready for the mass market? That’s fine. It takes time to figure stuff out. The problem is that $2 billion is not experimenting money; it’s not even product-market fit money; it’s “made it” money. Instagram and Whatsapp have made it; Oculus Rift has not. It’s still early days. Nobody knows what will eventually take off in this space. Oculus Rift could be the next iPhone, but it could just as easily be the next Palm Pilot. For a fraction of $2 billion, Facebook could have started their own Oculus Rift clone if they so truly believed in the concept. After all, it only took Oculus Rift $19 million to get where they are today — 1% of Facebook’s purchase price.